Come and Wind down at Wine doWn While doWning a glass of Wine! 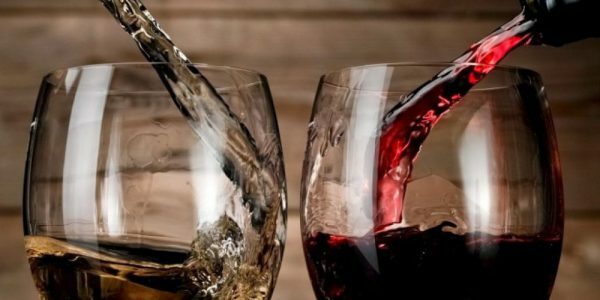 Whether you go with red, white, or rosé, speed dating + wine = a grape time! Because your phone needs the night off! Chemistry and connection don’t happen through a screen so, take a break from swiping and, come out to enjoy a real-life dating experience. 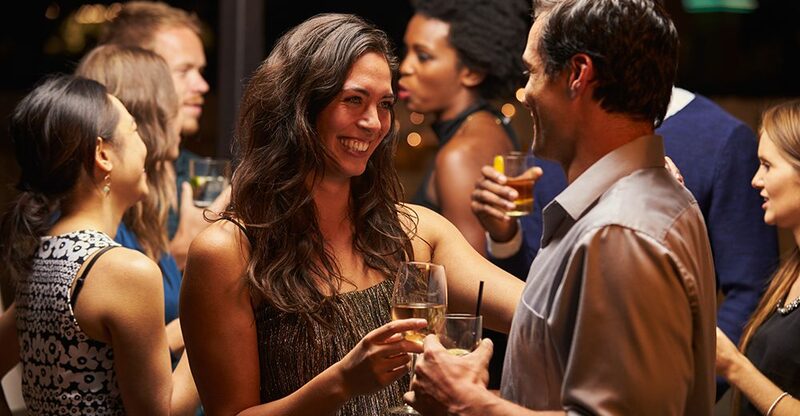 Our events bring the human element back to the dating scene, something that is in dire need of a comeback. Need a nudge? Click here for 7 undeniable reasons to speed date. Our events take place at fresh and trendy venues that are centrally located in each of the cities we operate in. All events are lead by an awesome, caring, and experienced Dashing Date host from start to finish, so you can rest assured you’ll be in good hands for the evening. You’ll speed dating, participate in icebreaker games (depending on the event), make new friends and, most likely, your next date! Tickets need to be purchased online for their respective cities – see below. Space is limited. For alternate payment methods, please contact us. Hi ! I am a participant for the speed dating in Montreal this thursday, however I can’t find the confirmation email. Do I need to print it or it’s okay with my name ?